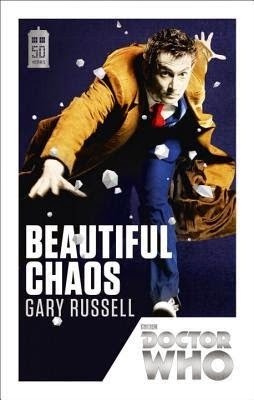 By way of this book, I was introduced to Doctor Who and his world/s. Overall, I think I was expecting this book to be ... cheesy. Aliens. Time travel. And in the back of my mind, on TV: cheap alien costumes, bad special effects. But this book surprised the heck out of me! This was fun! This is sci-fi light, nothing too heavy, with a great mix of humour, romance and battle. 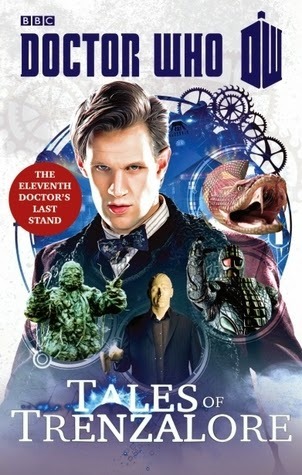 In an unlikely melding of Nordic and primitive folklore as well as a futuristic alien invasion, and how the Doctor comes between two life forms fighting for their respective sides' very survival. 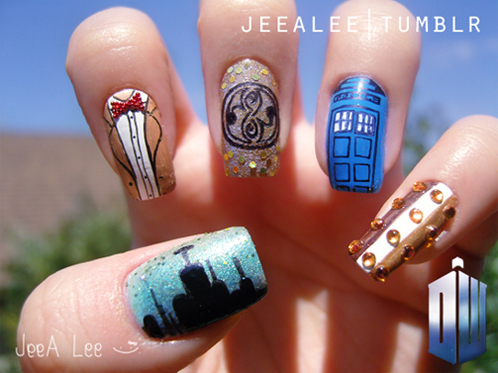 Doctor Who invades your nails! I don't think i need to say much. So just go click so you can see more! 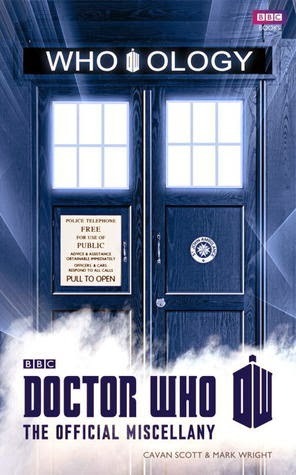 Anything and everything Doctor Who -- this is the official document from BBC! I haven't read this. I probably should! Do you like Doctor Who? Have you got some Doctor Who posts too? 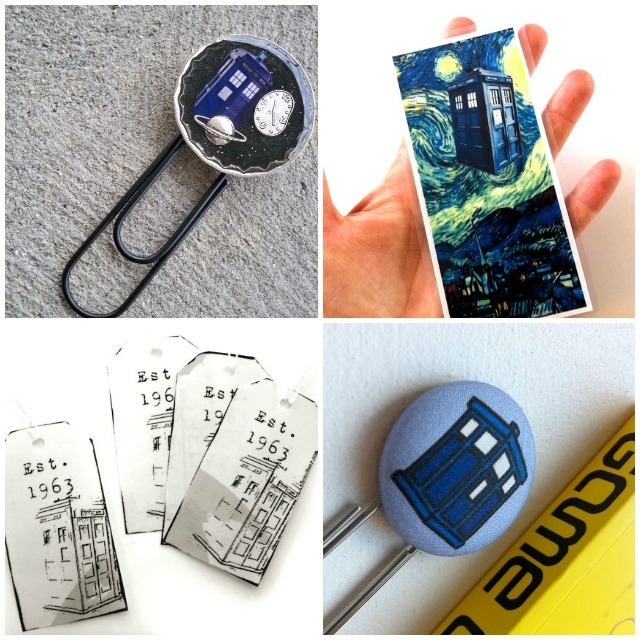 Share them in this round-up and we'll have a Doctor Who-fest! Great post! 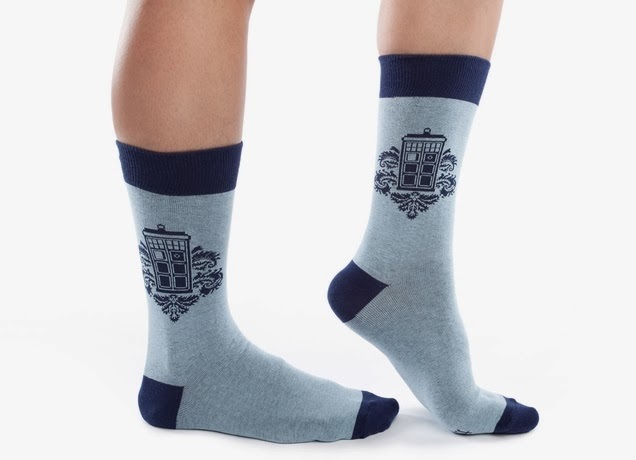 Good to see that you are enjoying all things about the Doctor now :) Have you been watching the new Doctor? I so, what do you think? Me, my son, and daughter have been really enjoying the latest series so far, but we still can't get my wife interested. 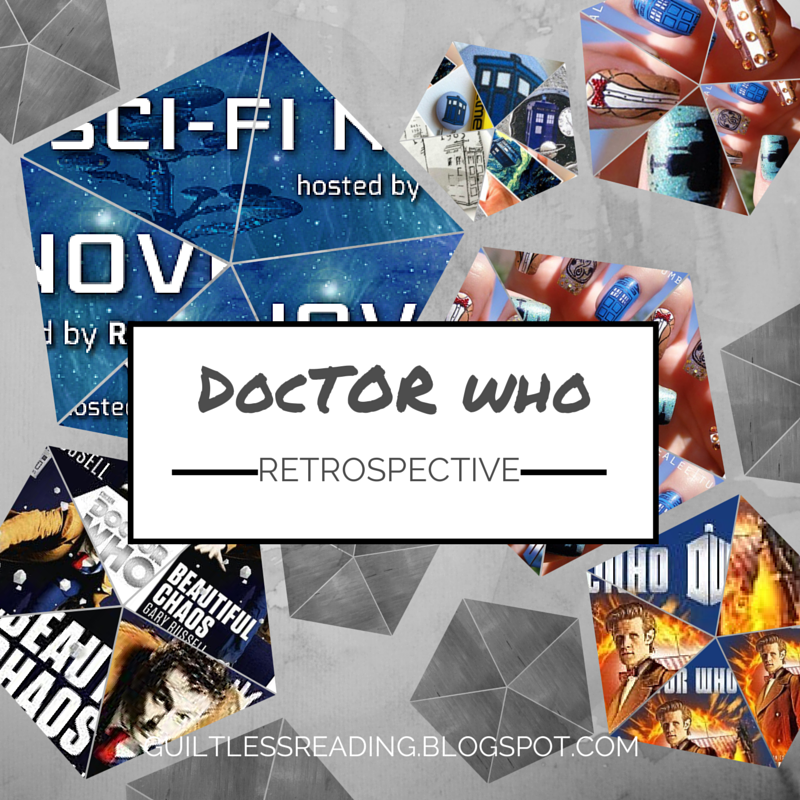 I did a few Doctor posts last year for Sci-Fi month, but had to pull out of this year's event at the last minute, although I am still enjoying checking out many of the posts. 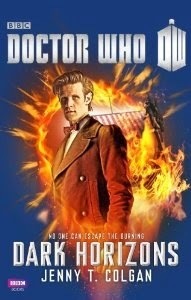 I got through the ninth and the tenth Doctor episodes then I stopped. I think that it's a good time to get back into them in winter ... but I do know who Clara Oswald is ;) My daughter is obviously watching. Ah, well, William, there is always next year ... this looks like an annual thing now!